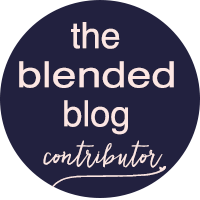 If you are here from The Blended Blog, welcome! Didn't my mom do a fantastic job with her tree this year? Now that she and my dad have downsized, she's down to 2 trees, down from the bazillion trees she used to have. If you are starting here, go check out the tutorial on how to decorate your Christmas tree! In case you missed it, I'm teaming up with Courtney and Beth for a Holiday Home Tour, so you'll get to see my house all decked out then. What's a holiday without a decorated mantel? I'm not sure if you knew, but my dad has a love for Notre Dame, so what do you do when you have a huge Notre Dame fane in the house? Devote a whole room to it of course. Back in the day when my parents had multiple trees, like more then the two I just showed you, they would have a whole tree devoted to just foxes...super cute, it was right when you walked into the entryway. Those were all the decorations she had done when we did this post. 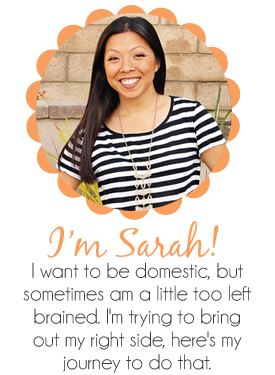 Don't forget to link up with us on December 14th for our Holiday Home Tour!